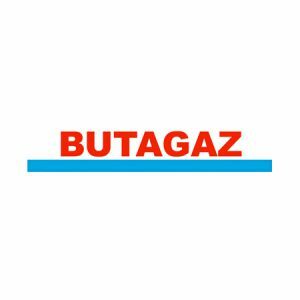 Butagaz is a French company distributing natural gas in tanks and cylinders. Each year Butagaz provides 200,000 tons of butane and more than 4.2 million residential and business customers. These performances reinforce their leadership in the LPG (Liquified Petroleum Gas) market with 35 percent marketshare. The aim of Inbenta with Butagaz is to improve customer satisfaction and knowledge, acquire web traffic and reduce the numbers of e-mails sent.